Verizon is the best network. It's true, but it's boring. All the things that make your cell phone network great make for really bad commercials. So we looked for more interesting ways to explain them. 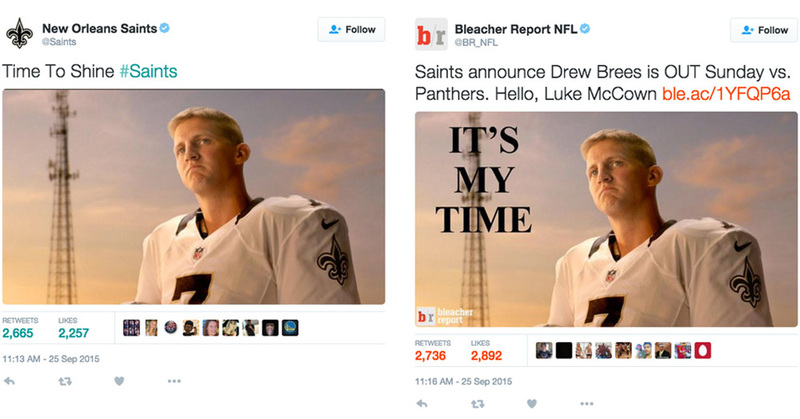 totally-unexpected shoulder injury and Luke McCown got put in the game, making the newly-launched spot go viral overnight.